Saw The Favourite today. Yup I finally had the chance to sit down and actually watch Yorgos Lanthimos’s latest project and you can expect to read my full review tomorrow. The Favourite is a 5 times Golden Globe nominated movie, and besides of having of the best performances of 2018, it also has something else. The Favourite has one of the best character reveals and character presentations I’ve seen in a while. Let me explain. In the first 5 minutes of the movie, Lanthimos along with the screenwriters Deborah Davis and Tony McNamara set up a very difficult task to introduce, present and reveal the 3 main characters perfectly. In those 5 minutes you understand the characters, their relationships, their backgrounds, their behaviors, thoughts and agendas. You know their present and their past. 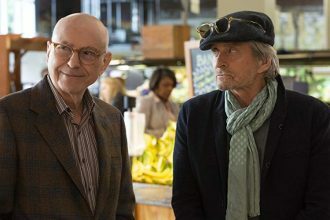 Some of those things are done verbally through dialogue but some of them don’t even require dialogue to be presented to the audience. Take Abigail Hill for instance. Played superbly by Emma Stone she arrives at Queen Anne’s court in the most uncomfortable and revolting chariot ride imaginable. The look of shock and disgust on her face says volumes but she remains silent in the bulk of the first 5 minutes. You see, she has the first lines of dialogue right after she enters the Queen’s chambers, and I found that fascinating. She grabbed a piece of bread in the royal kitchen, she stank like a skunk when she had her job interview and she briefly explained her misfortune to her cousin Sarah Churchill, Duchess of Marlborough (Rachel Weisz). And yet even before she uttered a single word you just knew that precisely that character has fallen on hard times. Not words were necessary to tell you that. You figured all of those things in The Favourite thanks to the brilliant script and magnificent direction. And that my friends is the power of a great wholesome movie. 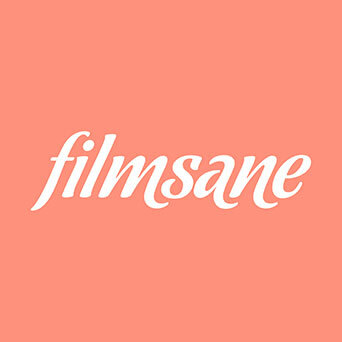 When a film is wholesome and supported by a fantastic script and steady/innovative camera work you don’t need all that much. Having a great actress in that character is a plus – am I right? 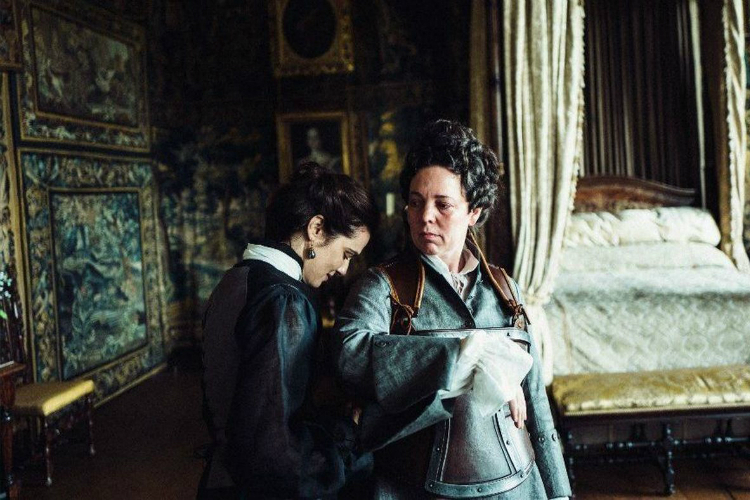 Without going into spoiler territory, I’m going to stop writing about The Favourite now. 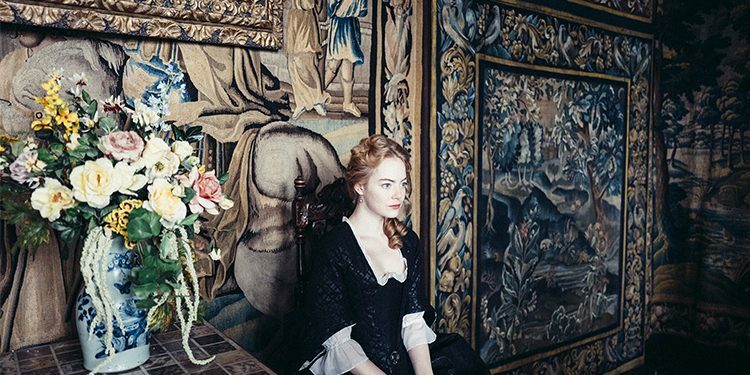 Like I mentioned, I’ll be publishing The Favourite’s film review tomorrow, and in the meantime let me know what you thought of The Favourite.